An adjustable golf hat made for warm-weather play. Sink shots in comfort. 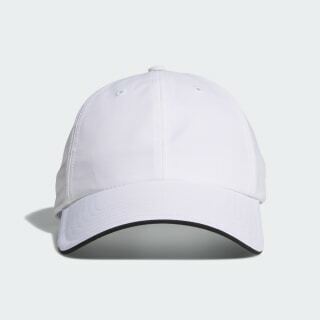 This golf hat is made of stretch fabric with UV protection for rounds in the sun. An adjustable hook-and-loop strap provides a custom fit through 18 holes.